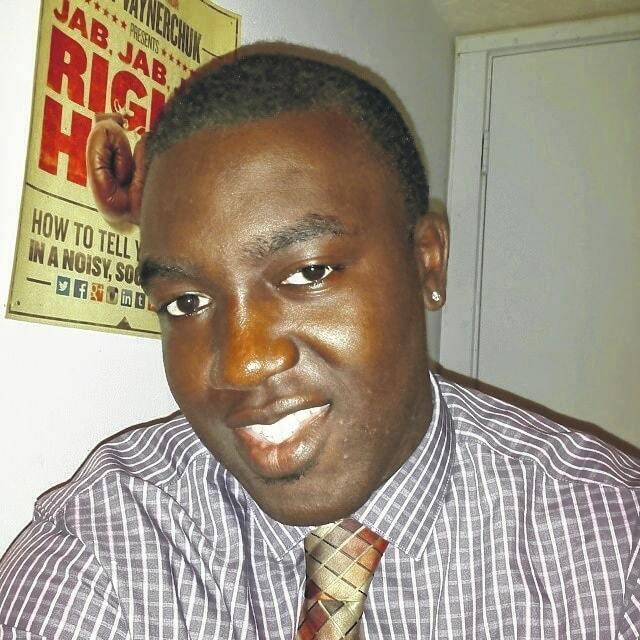 The Delaware County Coroner’s Office has identified the man who drowned Wednesday at Alum Creek State Park as Kwaku Ayarkwa, 22, of Columbus. Alum Creek State Park officials said Wednesday that Ayarkwa’s body was recovered in a cove to the east of Africa Road between Sherman Road and Cheshire Road. Emergency units were contacted at 2:41 p.m. and were dispatched to rescue a man submerged in the water at Alum Creek. Firefighters on the scene said the man had tried to swim across the Alum Creek Reservoir on the east side on Africa Road but couldn’t make it. His name was not released until his next of kin was notified.